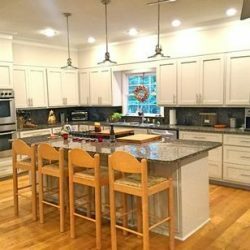 Are you looking for new kitchen photo galleries to find inspiration for your home? 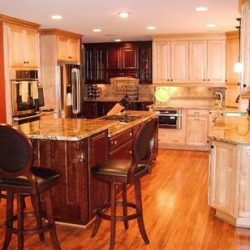 We have some beautiful examples from past jobs we have done at Detail Design & Remodeling. 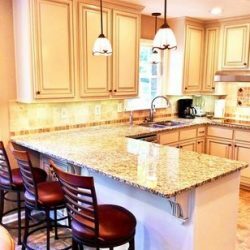 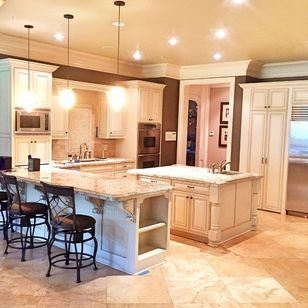 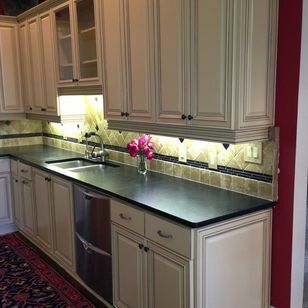 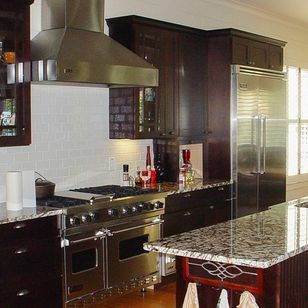 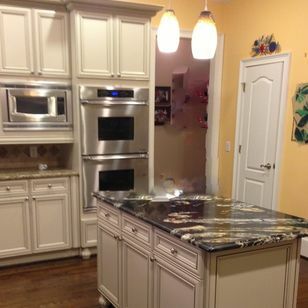 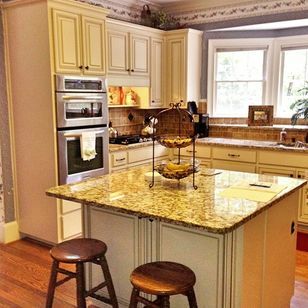 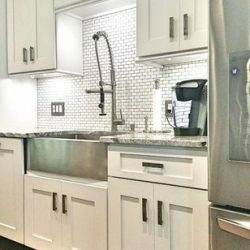 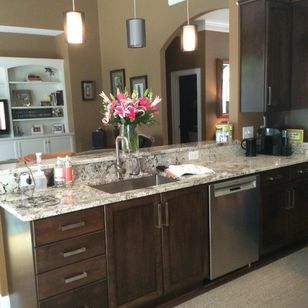 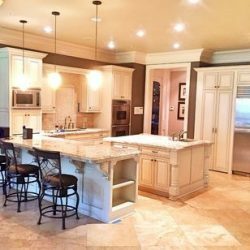 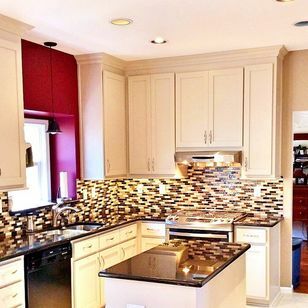 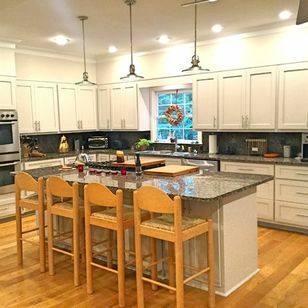 We do any size job in Atlanta, from kitchen refacing to building to complete renovations. 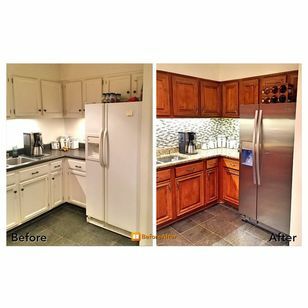 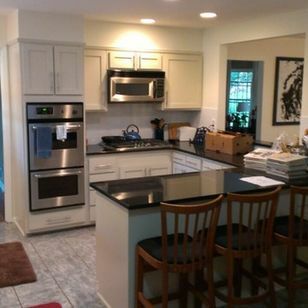 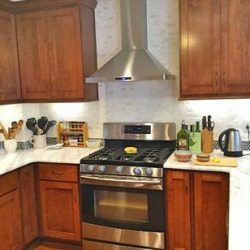 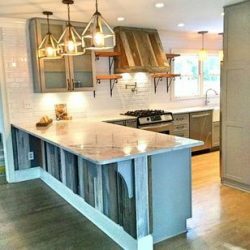 Just look through our photo gallery to see examples of kitchen makeovers, cabinet refacing, and more. 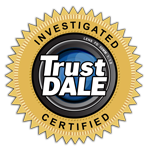 If you need additional help or ideas, please call 770-857-3664. Our friendly home renovation contractors offer full design assistance, delivering custom cabinet solutions to revitalize your space. Still have questions about where to start with your kitchen remodel? 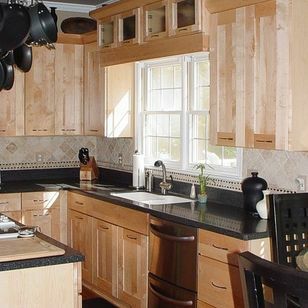 Watch our video to learn how we answer one of our most common kitchen remodeling questions.